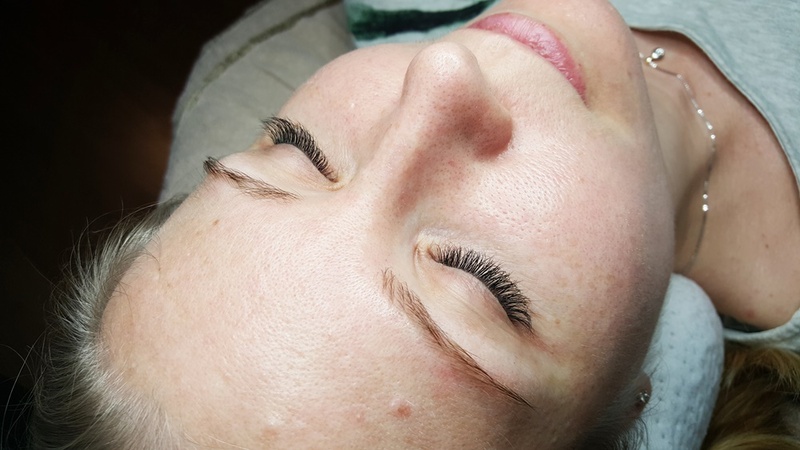 Nowadays application of eyelash extensions is a simple and frequent technique, our clients ask for it more often than make-up. 1D and 2D eyelashes are convenient, natural and time-saving - these are the reasons of its popularity. 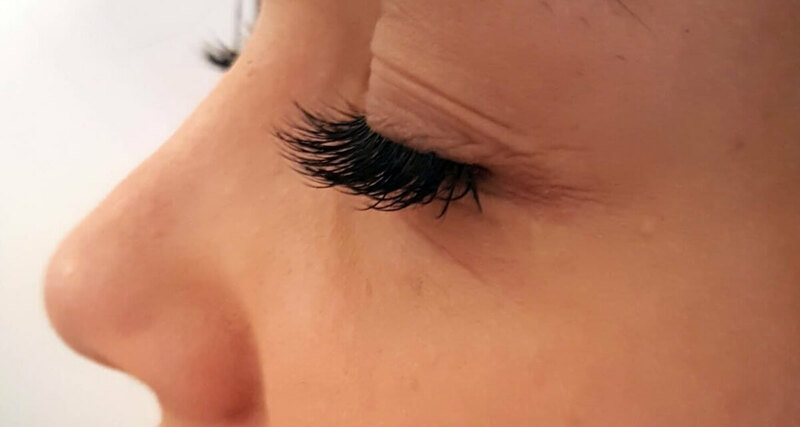 The specialty of eye lash extension lies in the possibility that they can vary your look depending on what kind of effect you want to obtain. 1D means that one single eyelash extension is applied to one natural eyelash by individually bonding them one by one using a strong glue. In case of 2D 2 eyelash extensions are applied to one natural eyelash. What makes 1D and 2D eyelashes remarkable is that they seem natural and give the eye a visually alluring effect. Our specialits form your look according to your request. Due to 1D and 2D eyelashes you can be elegant, alluring, entrancing, provocative or whatever you want. Quality and durability are important to us, therefore we use only high quality tools and ingredients. Applying eyelashes of different lenght, thickness and camber enables you to give up using mascara that make your days easier. 1D eyelashes can be part of a "party" make-up because there is a wide range of coloured eye lashes as well. The artificial lashes are applied to the real lashes one-by-one, they don’t damage the real lashes as they grow and also fall out together. 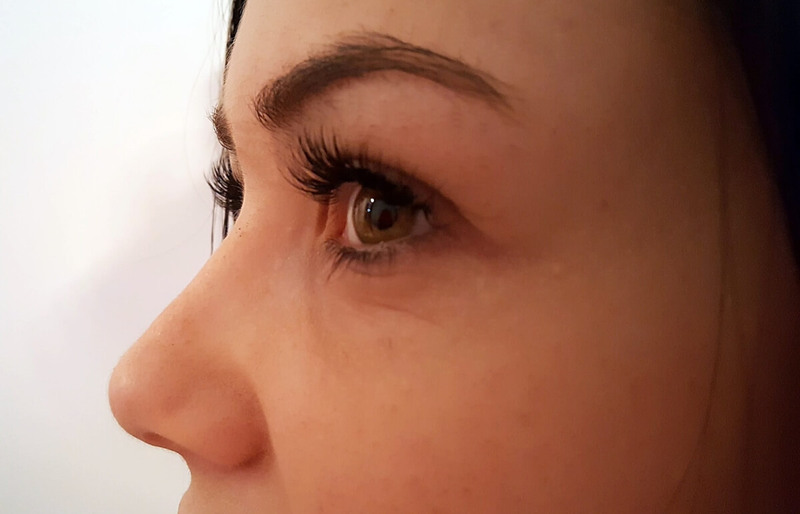 We replace the missing lashes in every 3-4 weeks to ensure a nice look continuously.